A floating 5-star luxury hotel which has it all: professionally trained crew members, luxurious facilities, astounding diversity in dining options and interactive activities. 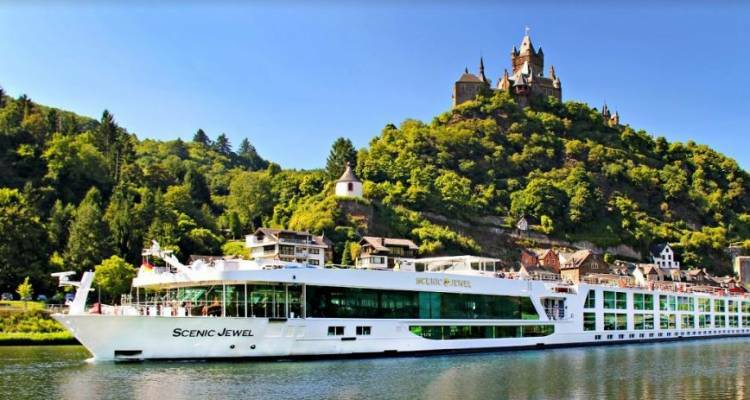 With an accommodation limit of 169 passengers and 85 staterooms, Scenic Crystal is one of the best cruising ships to explore Europe with. An invitation to the tasting program on the Diamond deck, Table La Rive.